TDK DVD-RW damaged/faulty DVD minidisc which won't play. The camcorder sony DCR-DVD 205E and my computer see that there is information stored on thedisc but it won't play. There is a mark at the edge of the disk. Next recording session the error message recording disabled came up and then the disc wouldn't play back. The DVD arrived today and I am delighted with the results, thankyou verymuch. If you need a Sony DCR-DVD 205E recording disabled service, then contact our friendly company. 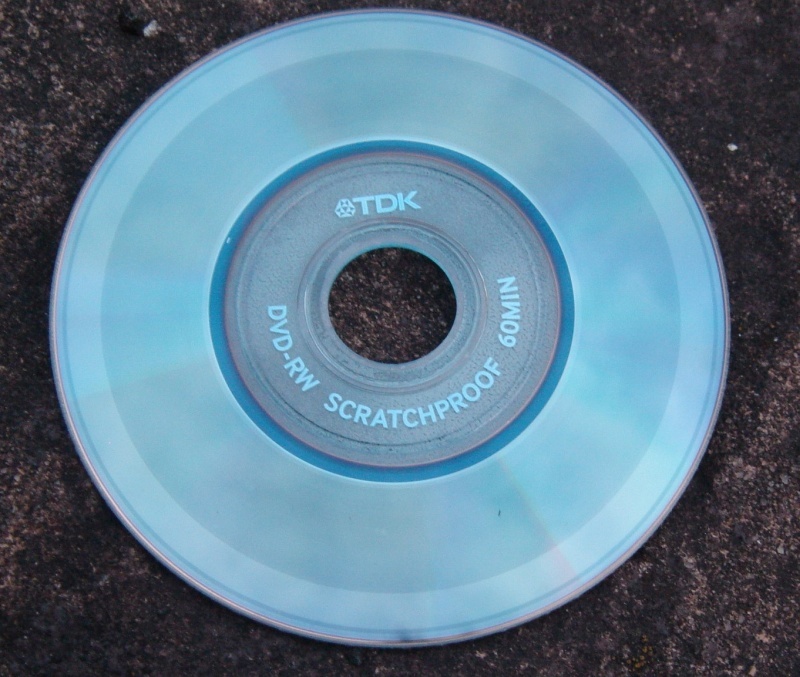 TDK DVD-RW damaged/faulty DVD minidisc which won't play. The camcorder sony DCR-DVD 205E and my computer see that there is information stored on thedisc but it won't play. There is a mark at the edge of the disk. Next recording session the error message recording disabled came up and then the disc wouldn't play back. The DVD arrived today and I am delighted with the results, thankyou verymuch..